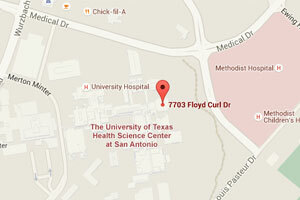 Have you made a gift to support the future of the University of Texas Health Science Center San Antonio? If so, please let us know. We want to thank you, ensure your wishes are met, and welcome you to the Laureate Society. Simply complete the form below to share your plans, or to let us know you would like more information. Questions? Contact us at 210-567-2760.